Download the Rocky River Parks Map (pdf). The City has ten city parks with a variety of amenities. 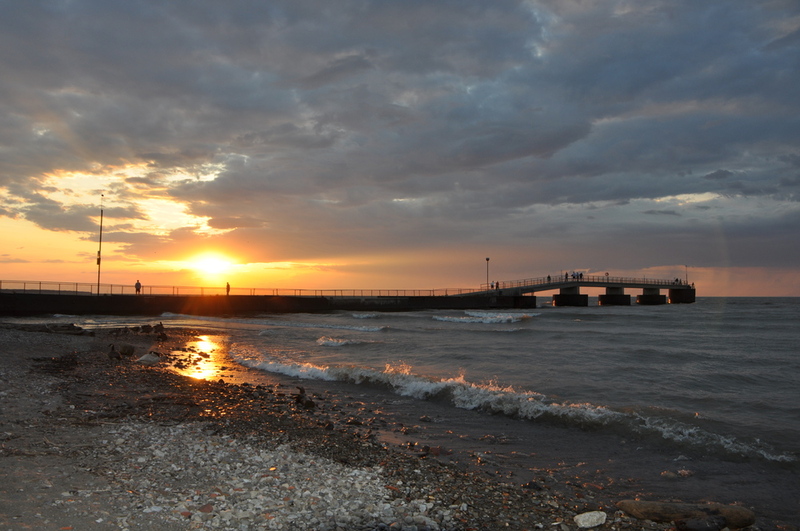 Parks are open from dawn to dusk. Recreation Department leagues, lessons and High School teams have priority. Read below for more Rocky River City Park Rules. 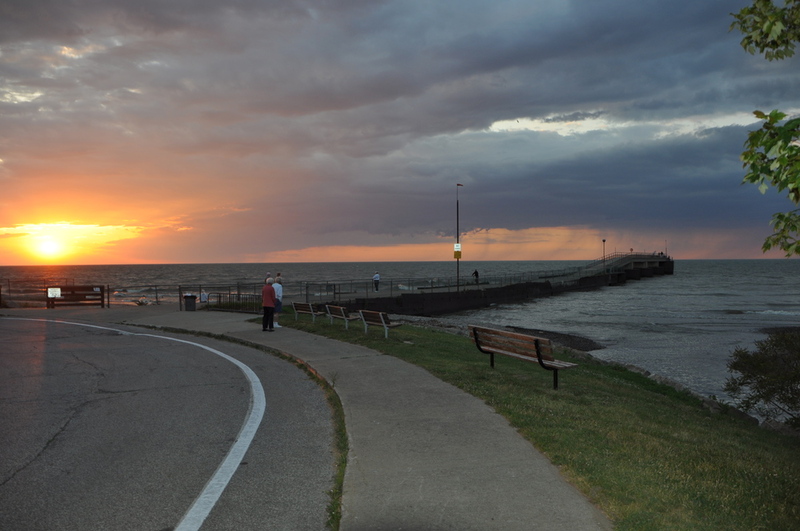 Call 440-356-5657 for park information. The Bates Road Tot Lot at 711 Bates Road was dedicated on October 27, 2005. The fenced area features a play structure for ages 2 - 5 with two slides, three climbing areas, a tunnel, a "steering wheel" and two elevated platforms. The structure is ADA accessible with a safety playground surface. 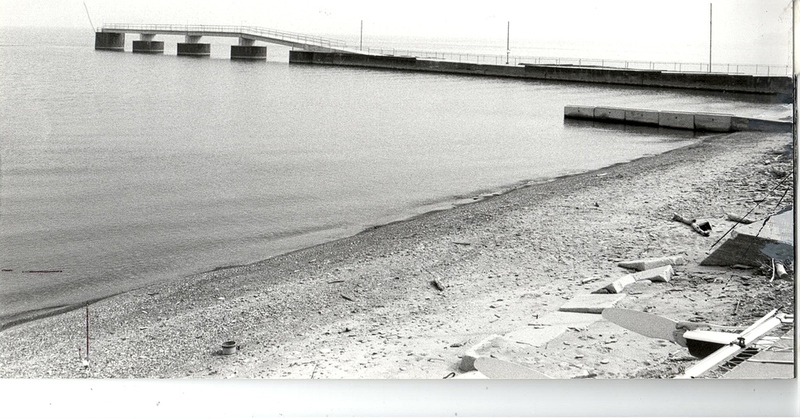 Picnic tables, grills, restrooms, fishing pier, observation deck. 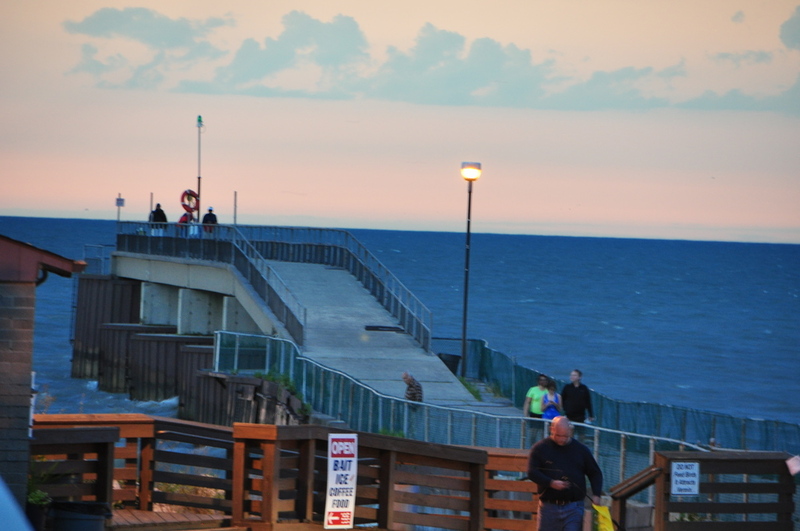 The pier is unsupervised and remains open through October or beyond, weather permitting. Ohio fishing license is required. Playground, gazebo picnic shelter, grills, Hamilton Ice Arena, Water Zone Outdoor Pool, Don Umerley Civic Center Memorial Hall, Fitness Center, Aquatic Center, Gym. City Hall Park Gazebo – This lovely shelter may be reserved for small weddings, birthday parties and picnics. If not reserved, it is open on a first come basis. Limit of 50 people. Rental fee: $30. To reserve the Pavilion or Gazebo, call the Recreation Administrative Office, 440-356-5657. 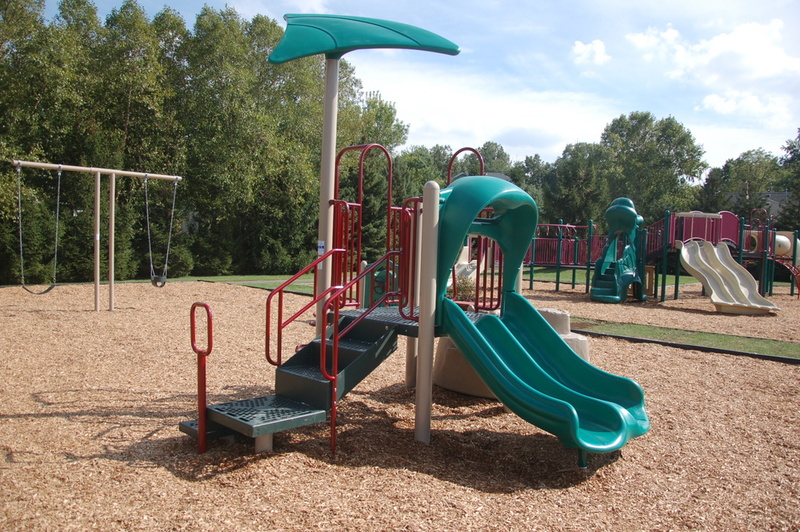 Playground, cabin & picnic shelter (fee), restrooms, grills, grassy play area, 2 baseball fields, natural areas. Linden Park's new playground opened Monday, August 30, 2013. 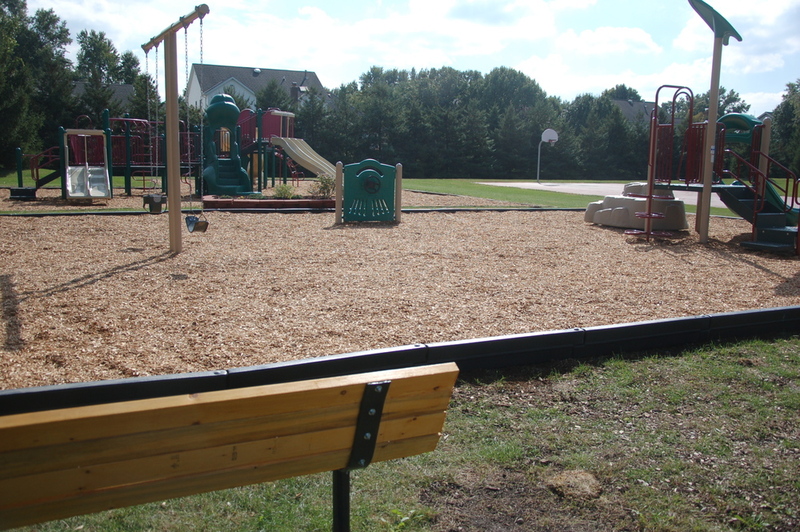 Built at a cost of $75,000, the playground features two separate play structures. One is sized for ages 2 - 5; the other for ages 5 - 12. The larger structure features three slides, two climbing walls and several other pieces of unique play equipment. The playground also has a new swingset with tot swings. The installation included safety surfacing in and around all of the equipment. Danny Scherry Memorial. Playground, picnic shelter, grills, restrooms, basketball court, football/soccer field, softball field, volleyball, exercise trail. Playground, picnic shelter, grills, basketball court, softball field, sledding hill. 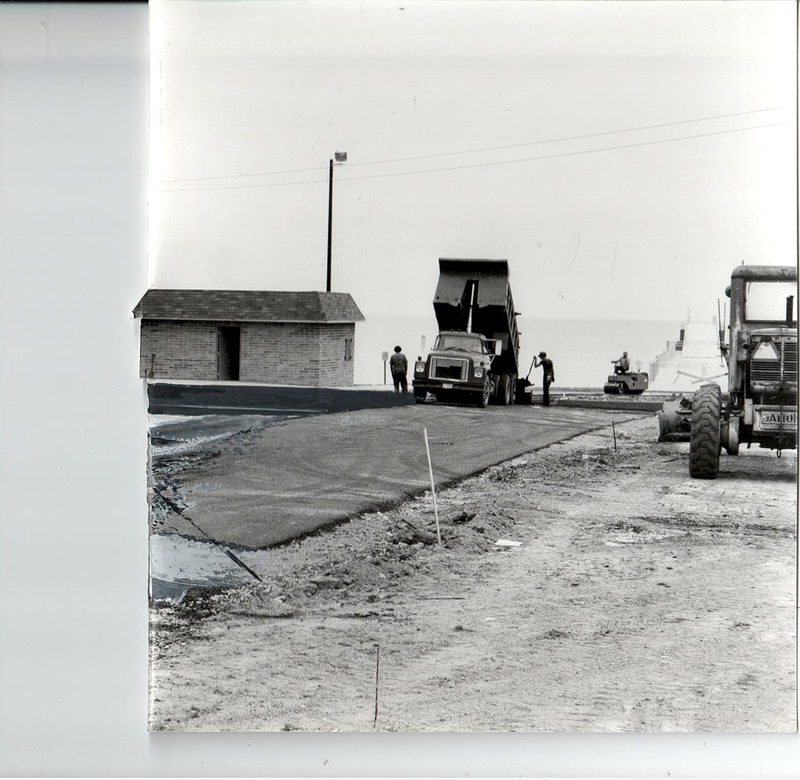 Playground, picnic shelter, restrooms, grills, sledding hill, observation decks, beach (no swimming). 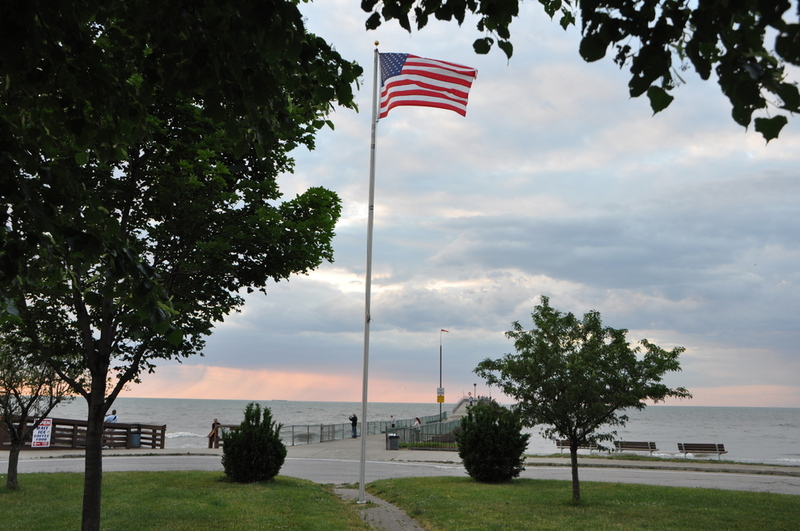 Rocky River Park Picnic Pavilion – A great setting overlooking the lake. The Pavilion has 6 picnic tables and 2 grills and may be reserved for the entire day on weekends and for weekday evenings after 5 PM. Reservations are limited to summer use only—Memorial Day through Labor Day. Cost: $30 reservation fee (residents); $50 non-residents Reservations must be made no later than 12 noon on the last business day prior to the rental. If the Pavilion is not reserved it is open on a first come basis. Playground, picnic shelter, restrooms, grills, basketball court, football/soccer field, softball field, 8 tennis courts, volleyball. No alcoholic beverages allowed in City Parks. 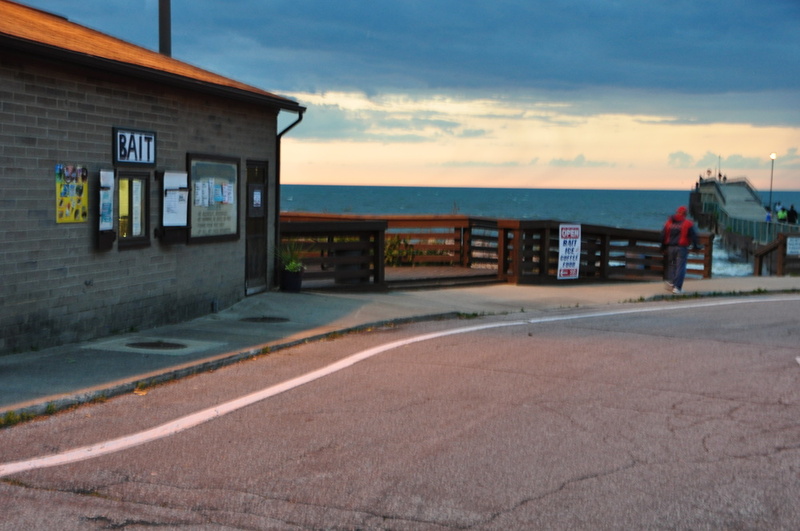 Restrooms are open on a seasonal basis, generally from mid-April to October, depending on the weather. Pets must be on a leash and are not allowed in playground areas; you are responsible for cleaning up after your dog. Picnic shelters: operate on a first-come basis, with the exception of Elmwood Park Cabin, Rocky River Park Picnic Pavilion and City Hall Gazebo, which may be reserved in advance for a fee. Tennis Courts operate on a first-come basis. Please limit your playing time when others are waiting. Recreation Dept.-sponsored leagues, lessons and high school tennis teams have priority use.